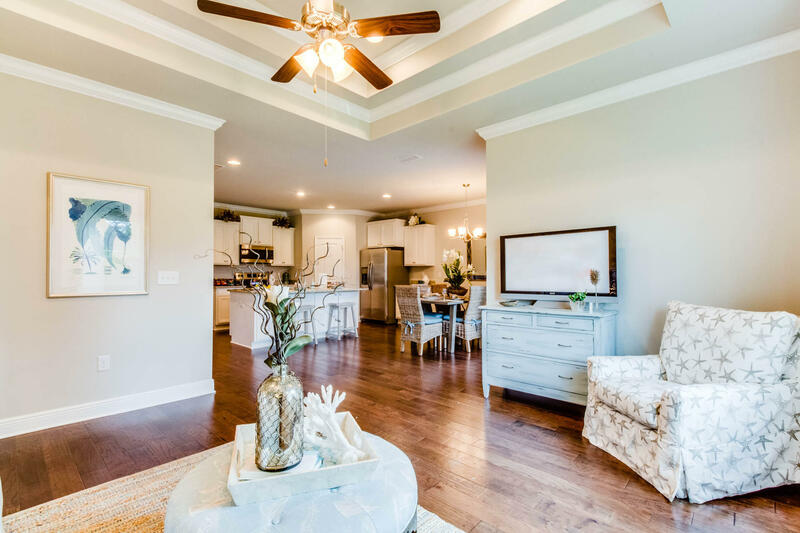 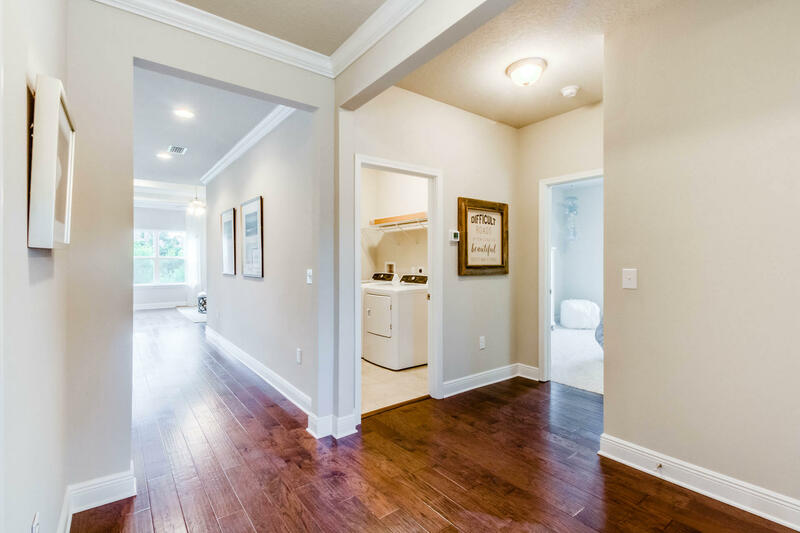 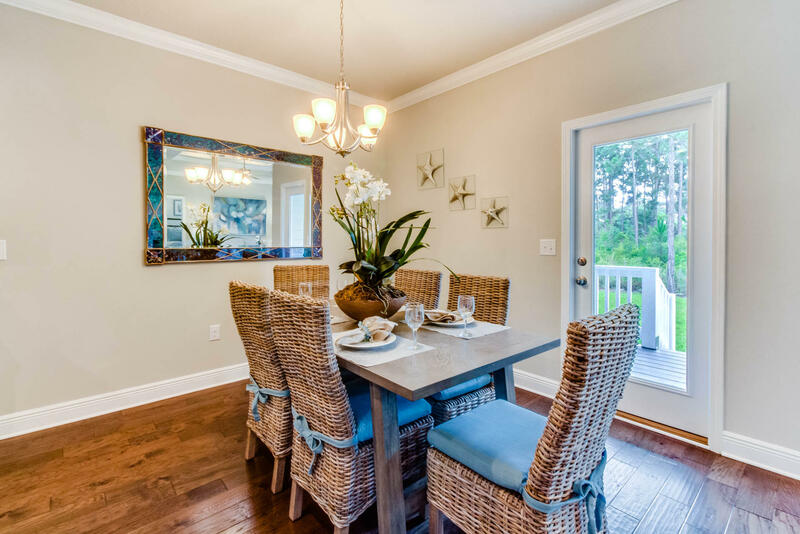 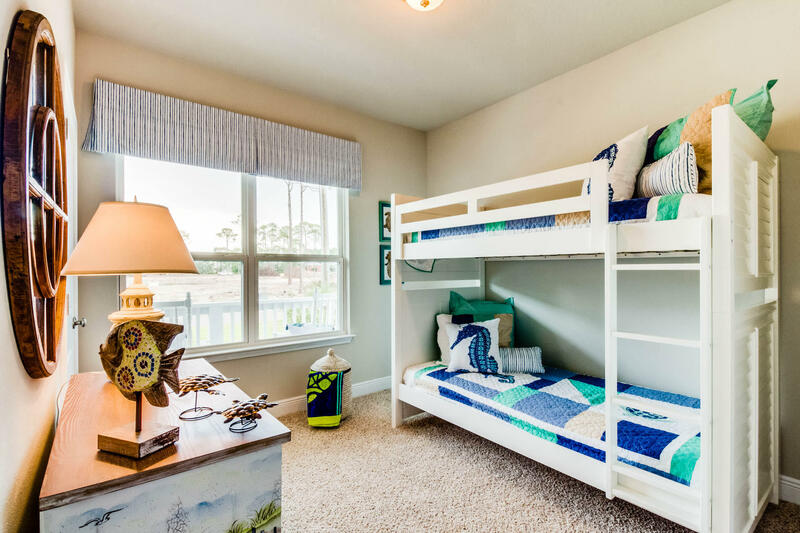 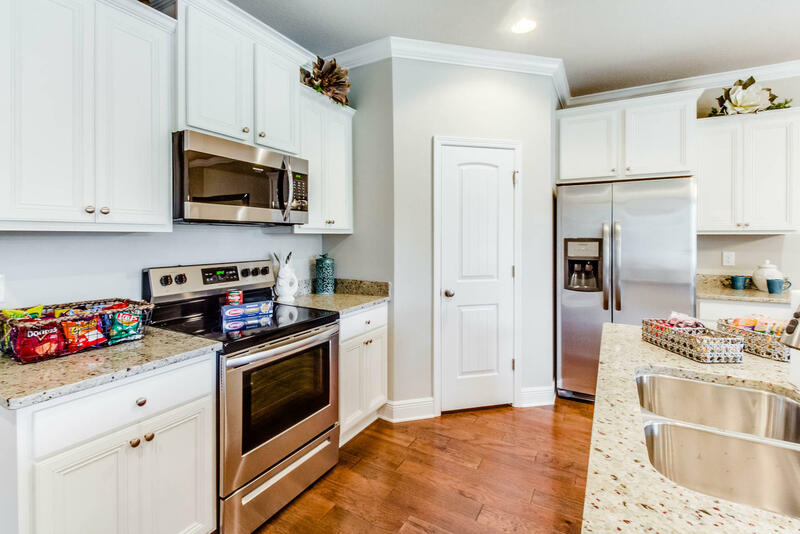 199 Stonegate Drive, Santa Rosa Beach, MLS# 807273: ERA American Real Estate Buy A Florida Vacation Home, Schedule a Showing, Call Brandon Jordan of ERA American Real Estate Today! 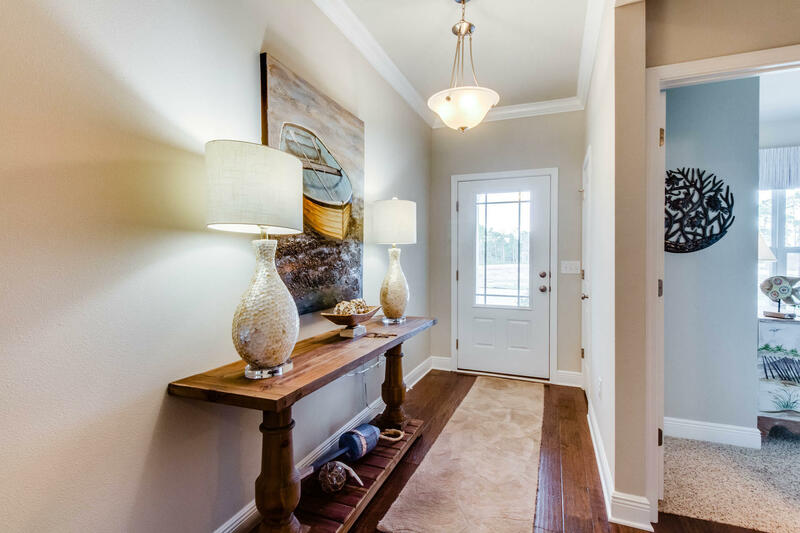 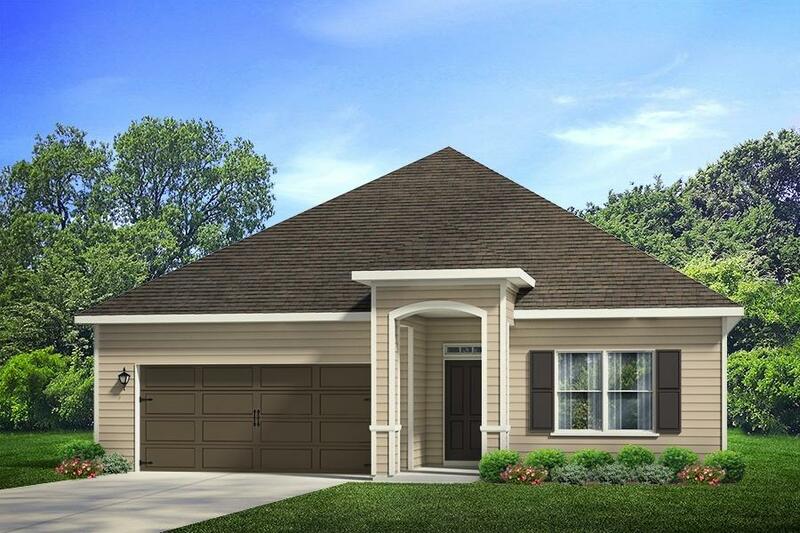 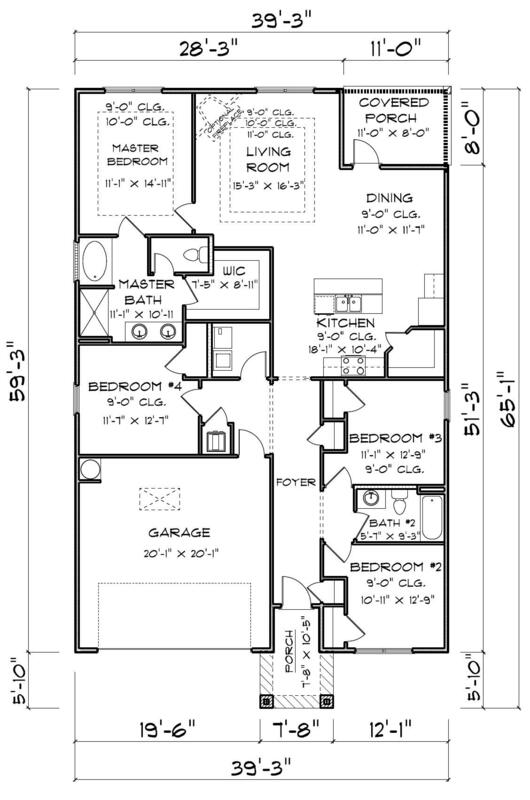 Four bedroom split floor plan is perfect for family, or visitors. 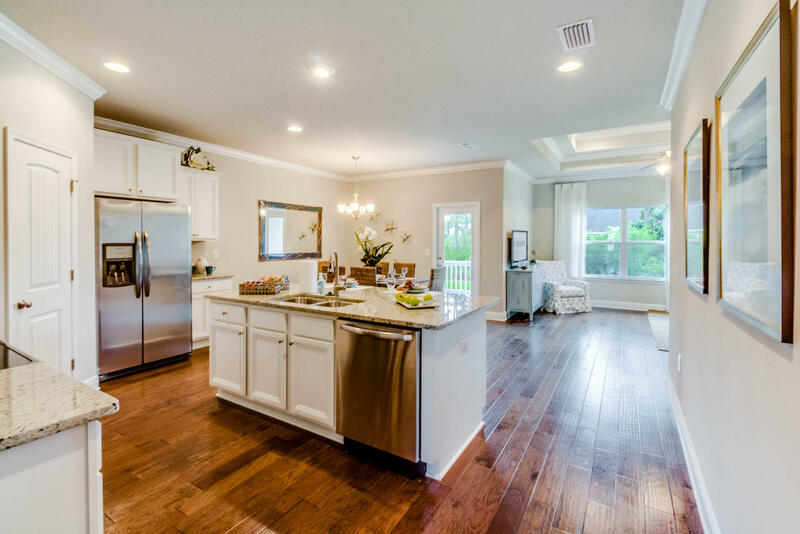 Open concept kitchen and living area creates a relaxing entertainment space with an open feel. 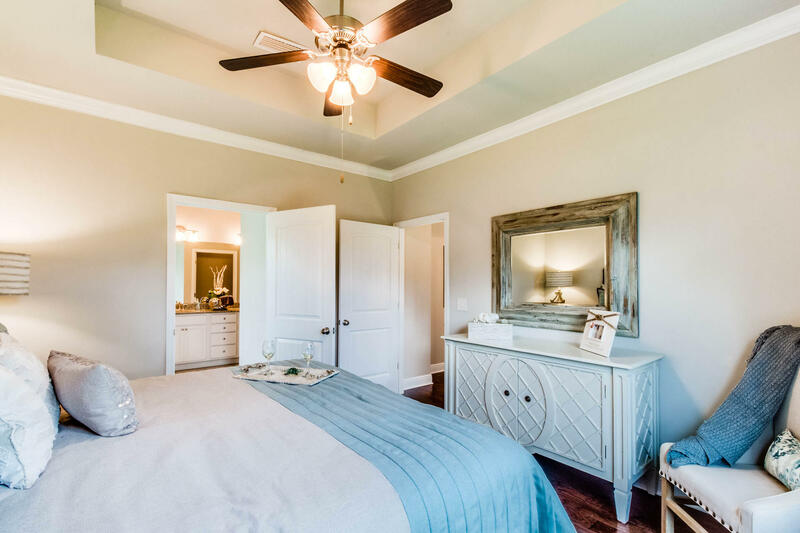 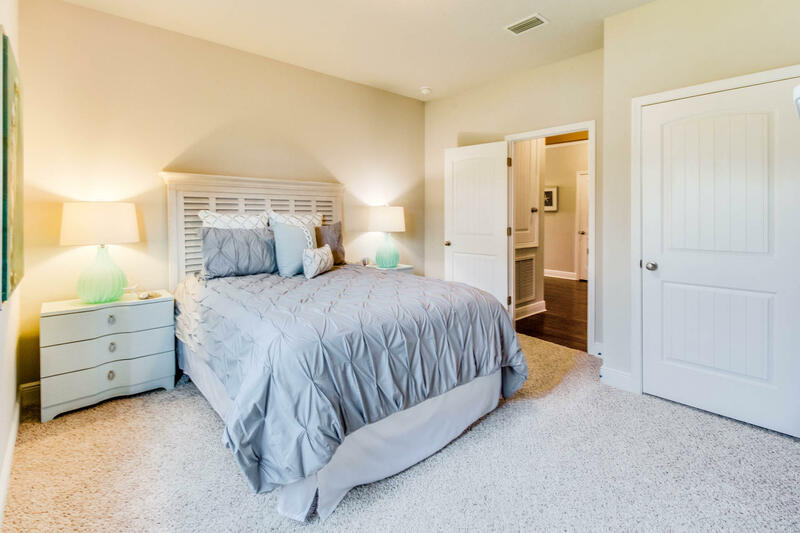 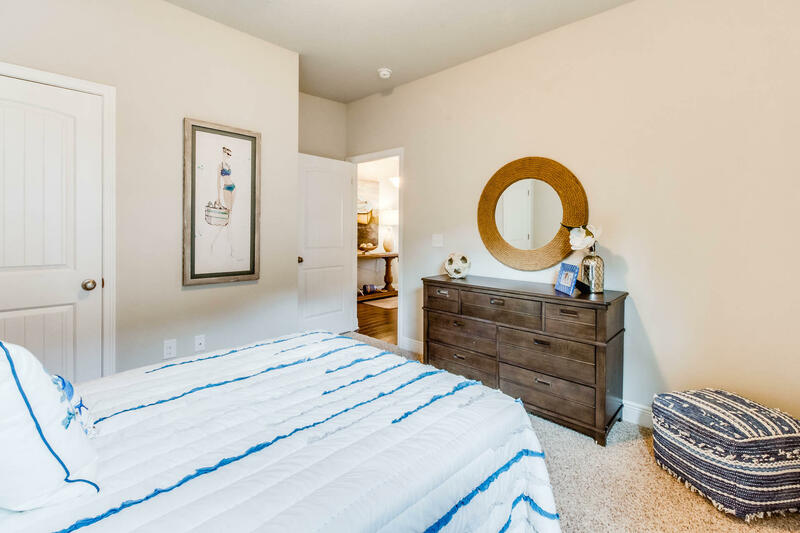 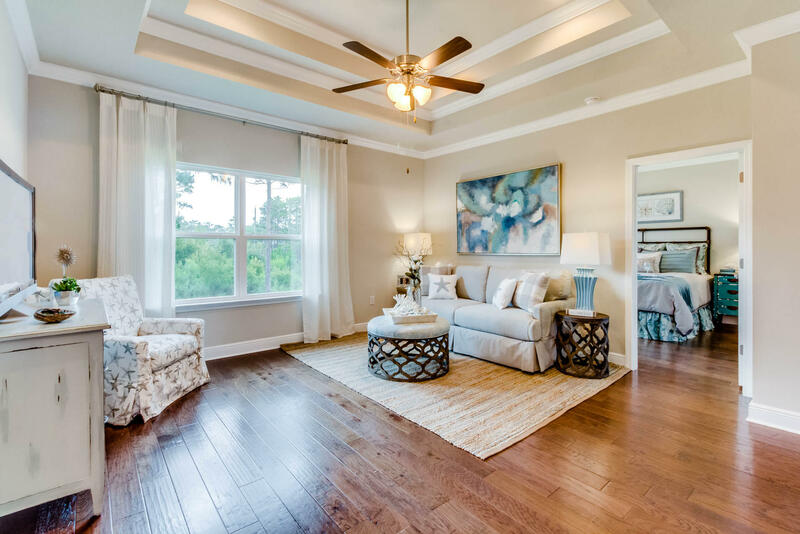 Living room and master bedroom both boast tray ceilings. 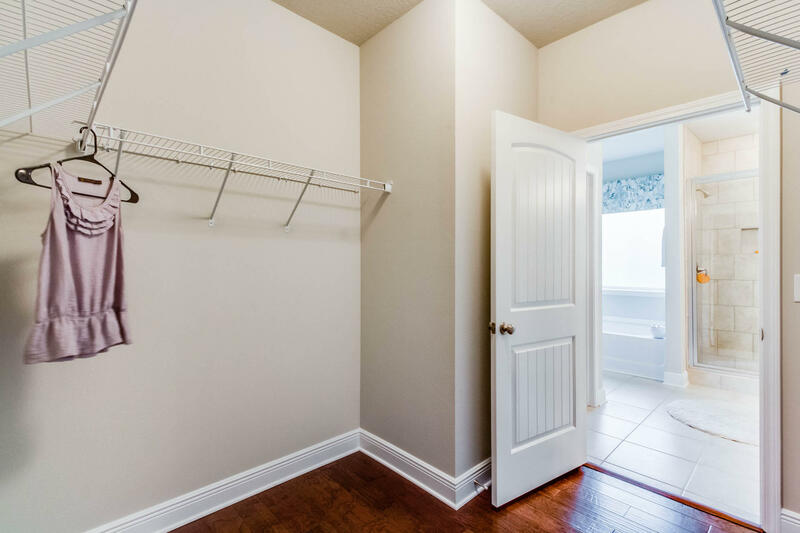 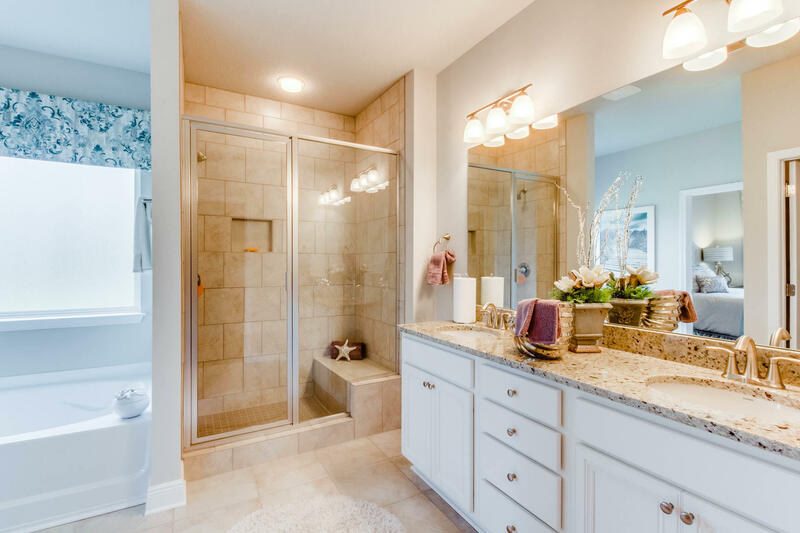 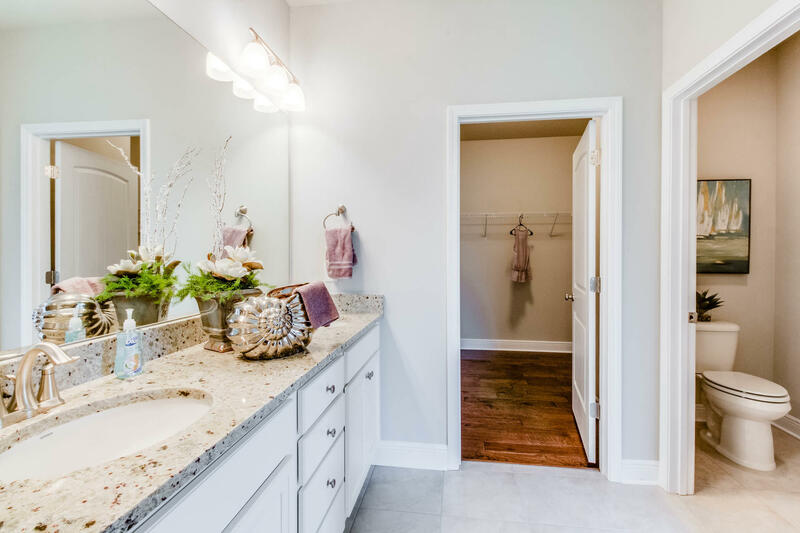 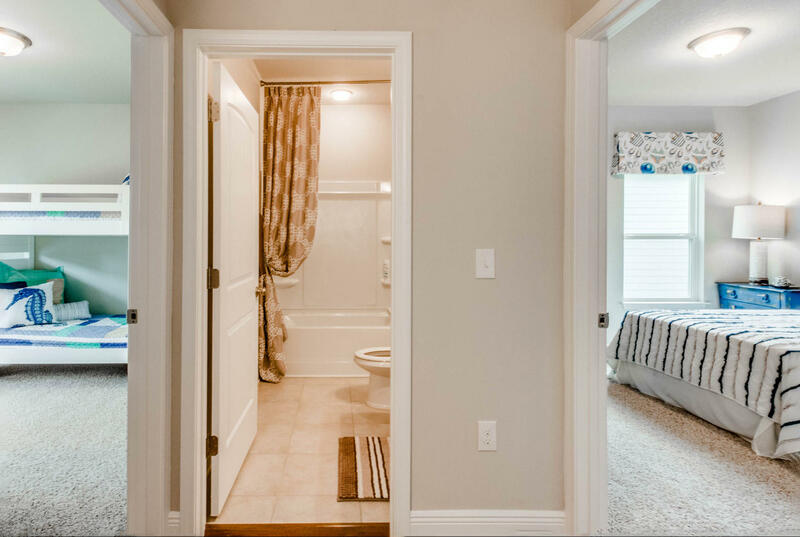 Master bath features garden tub and separate tiled shower with bench seat. 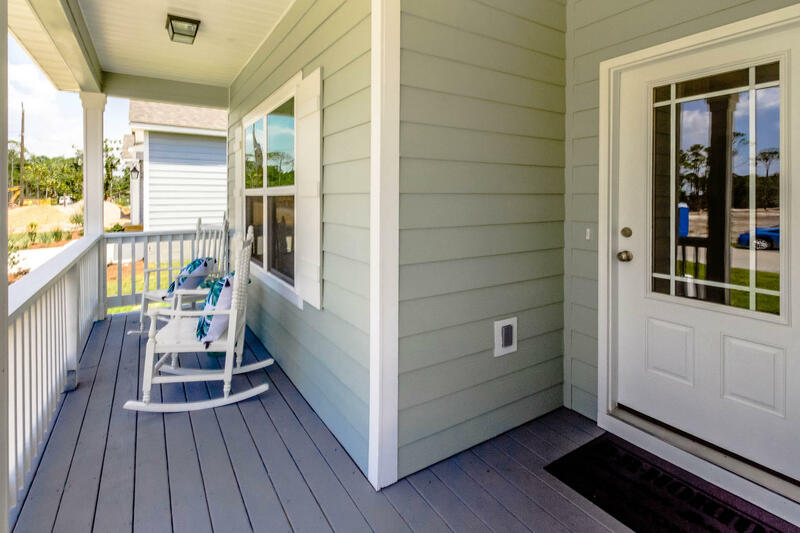 This home has a great yard! 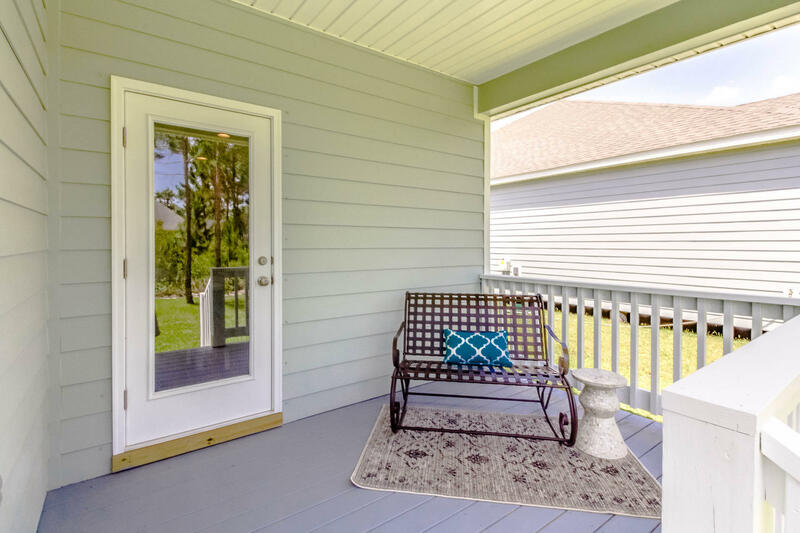 Enjoy the weather and natural beauty of the area from the covered back porch. 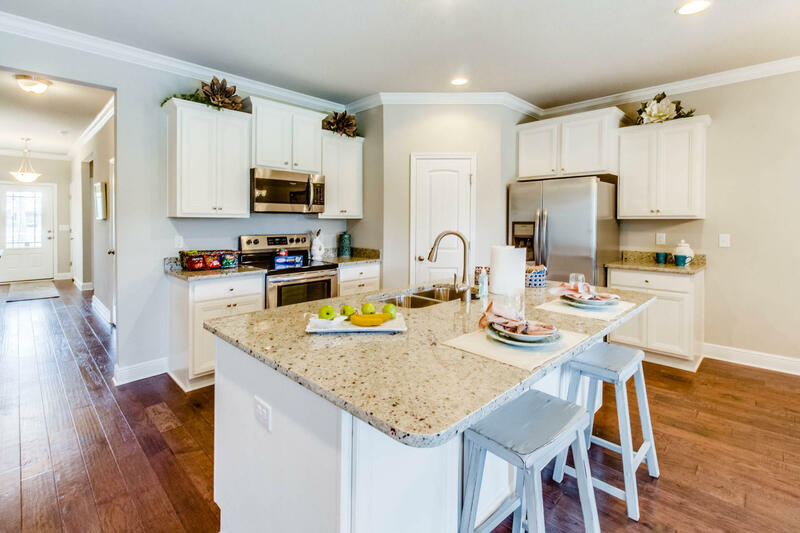 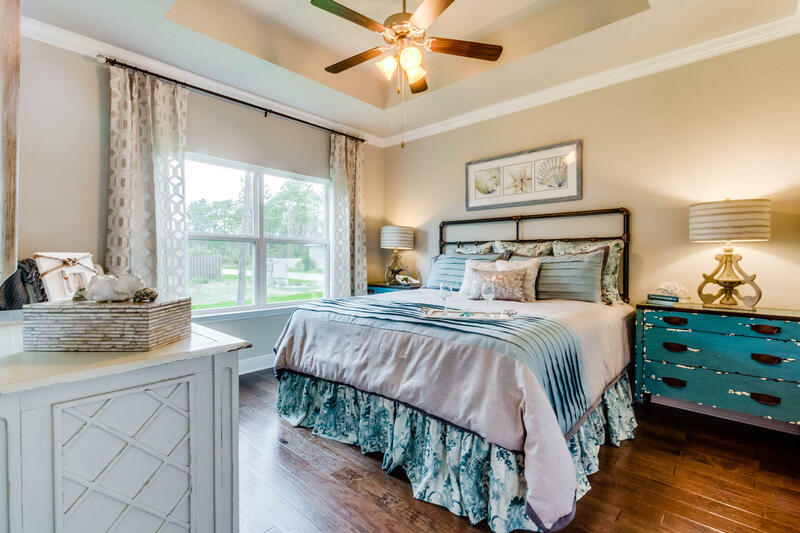 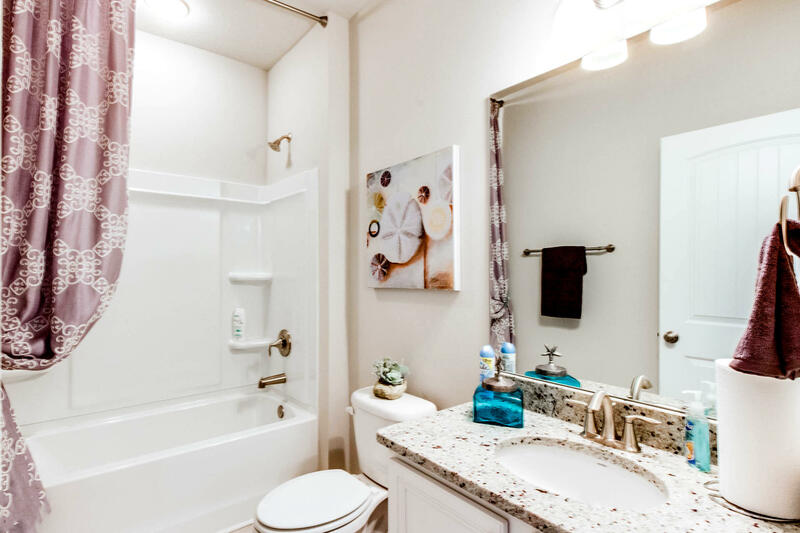 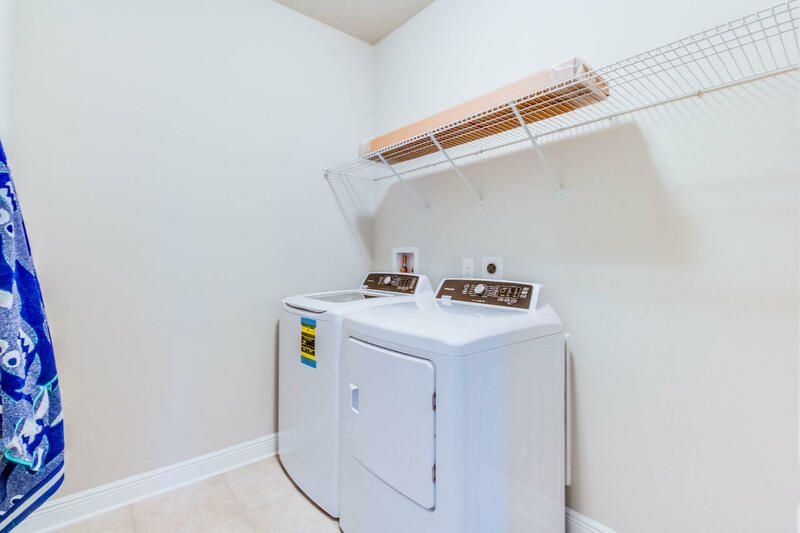 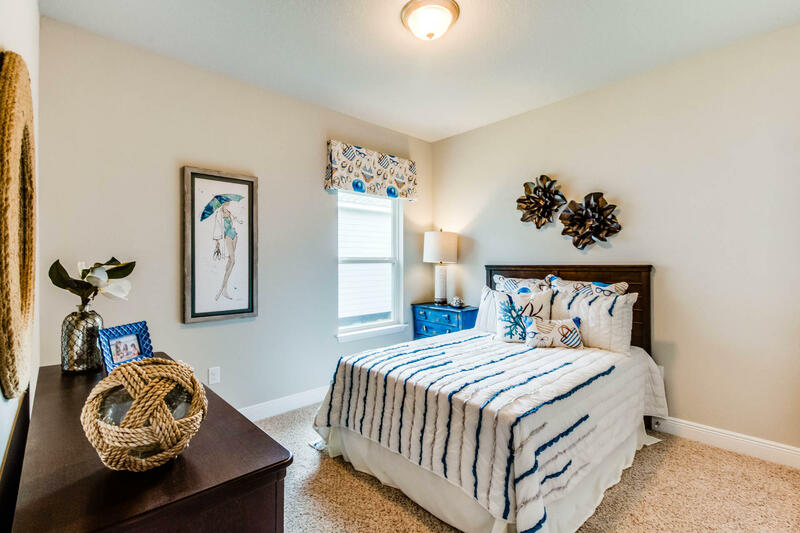 Don`t miss this great value at introductory pricing!New community conveniently located close to Grande Boulevard, Butler Elementary and Miramar Beach. 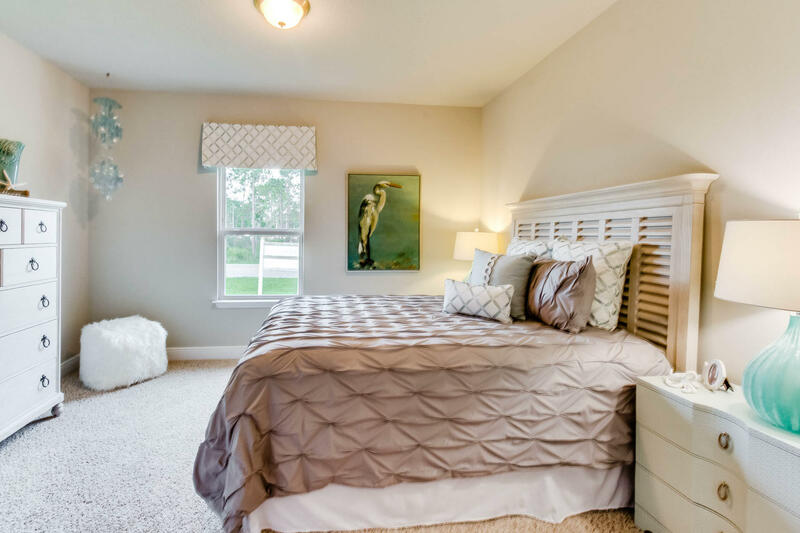 This listing provided courtesy of DR Horton Realty of NW FL LLC. 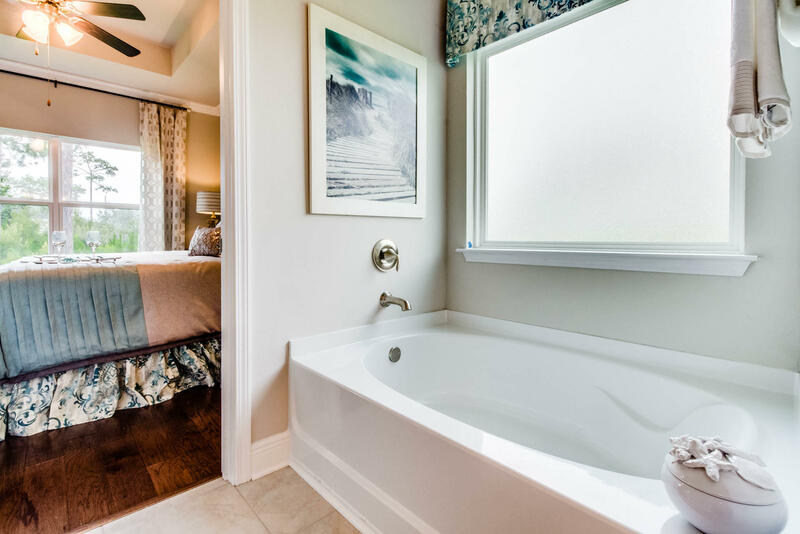 This information was last updated on 4/24/2019 10:04:24 PM.